More Americans expect home prices to rise, according to Fannie Mae's recently released Home Purchase Sentiment Index® (HPSI) - but that expectation is likely muddled by the charged election atmosphere, which has resulted in opposing attitudes toward housing. The amount of Americans who said home prices will rise increased four points to 35 percent in November - a reversal of trend. The HPSI overall decreased 0.5 points to 81.2 percent last month, a half-point higher than its reading the same time last year. The amount of Americans who said it is "a good time to buy a house" decreased one point to 30 percent; the amount who said it is a good time to sell, however, decreased six points to 13 percent, and the amount who said it is a bad time to sell increased two points to 38 percent - indicators of an upcoming swing to a buyer's market. The amount of Americans who said mortgage rates will go down in the next year decreased as well, six points to -51 percent. Mortgage rates shot up over 4 percent in the wake of the election - the first time rates were above 4 percent since 2015 - and have continued to rise every week since. 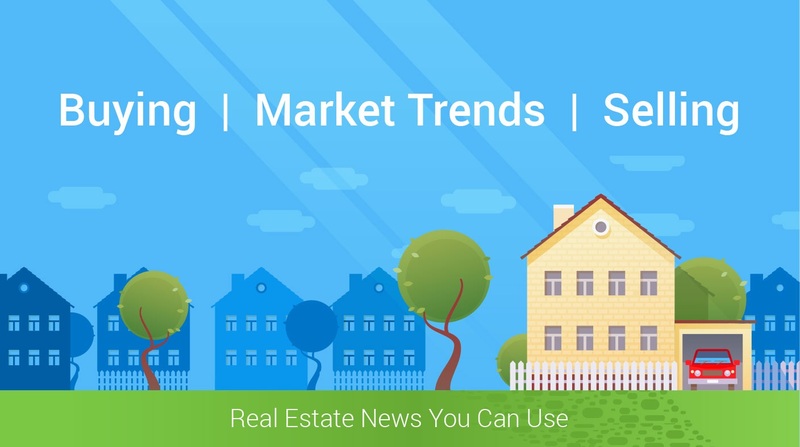 Housing on the whole is expected to slow next year, with home prices decelerating to a rate of 3.9 percent from an expectation of 4.9 percent. "We do not see in the November HPSI results a fundamental departure from a flattening of housing activity relative to prior periods," confirms Duncan. "This is consistent with our corporate forecast of a modest growth in the 12 months ahead."